Rising damp on walls is the common term for the slow upward movement of water in the lower sections of walls. 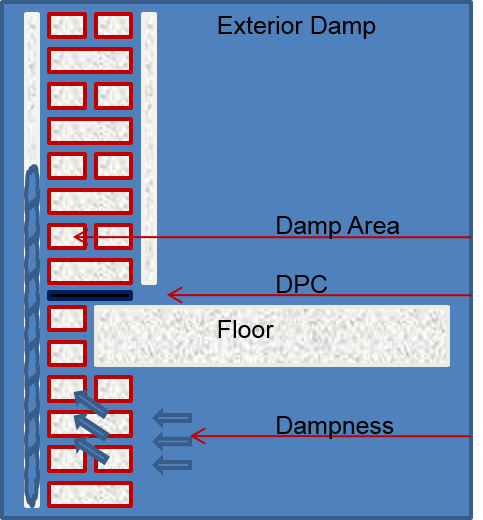 The effect of rising damp can easily be seen by simply placing a brick in a shallow tray of water and observe how the water is absorbed and transported above the water line. Rising damp can be identified by tide marks on the lower section of the affected damp walls. These tide marks are caused by soluble salts particularly nitrates and chlorides) contained in the groundwater. 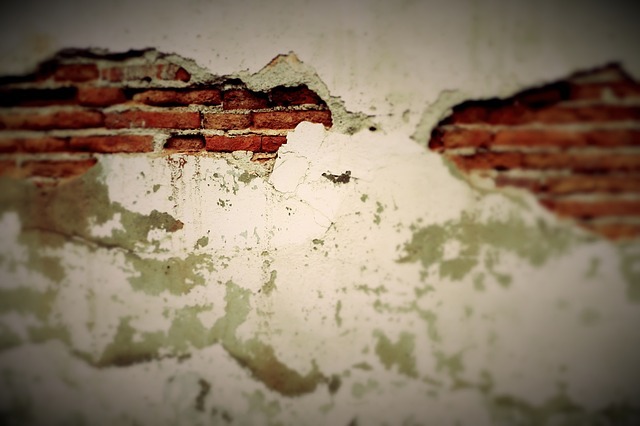 Older buildings, especially with solid walls are more likely to suffer from rising damp. Be aware that the symptoms can often take weeks or months to appear. There are a number of symptoms to look out for when identifying these problems. Excessive moss growth on external walls caused by rising damp or waterproofing problems. 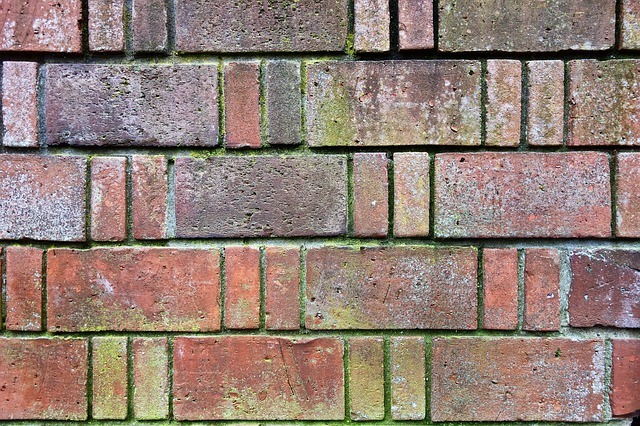 Moisture entering the brick (known as spalling). Rotting skirting boards or timber caused by rising damp. 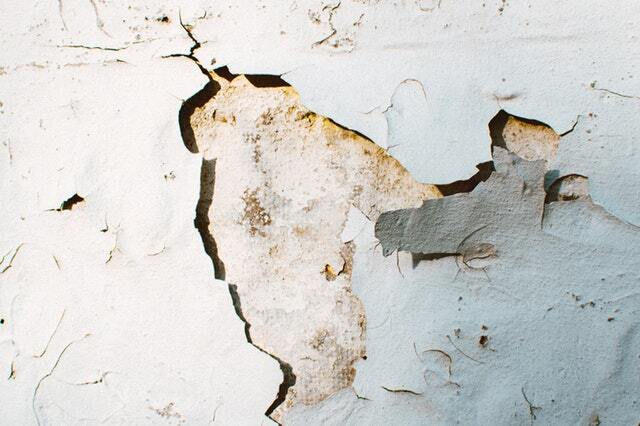 Plaster & paint deterioration, blistering, appearance of stains & salts caused by rising damp. How Should Damp Be Treated? 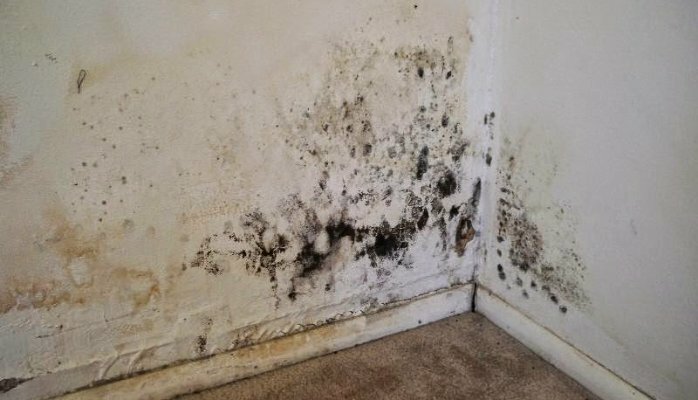 There are too many cases where damp is not treated as a serious health risk and thus the symptoms are not taken seriously. 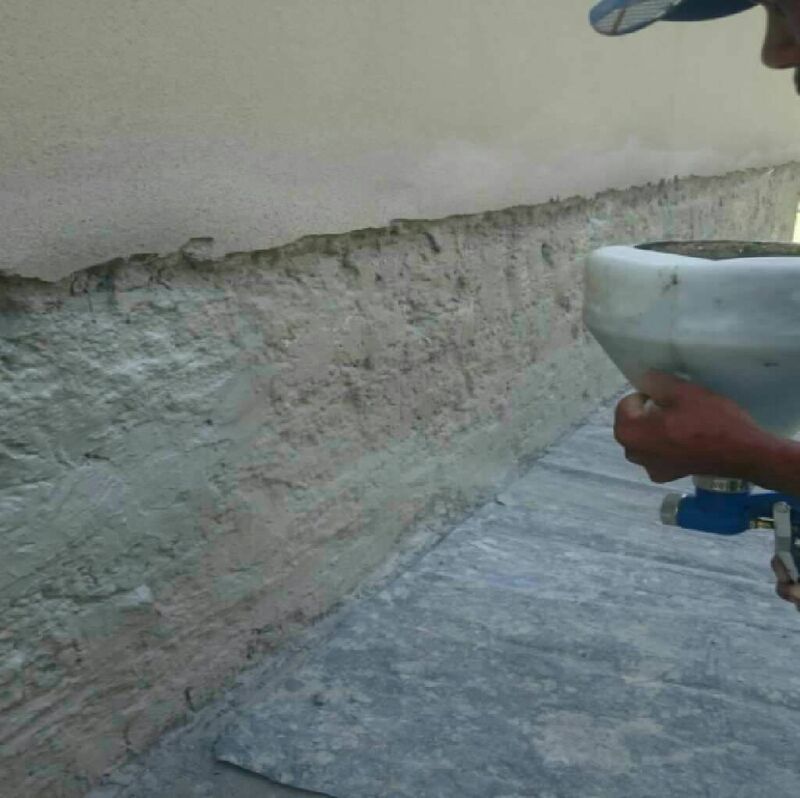 Homeowners are misguided by information regarding damp proofing. Some cases the damp is only brushed with paint or cheap over the counter solutions. These may seem to be working short term however in almost all cases this is setup for more headaches and unnecessary costs over the long term. Damp problems need to be assessed by a trained professional in order to repair to root cause and repaired accordingly.